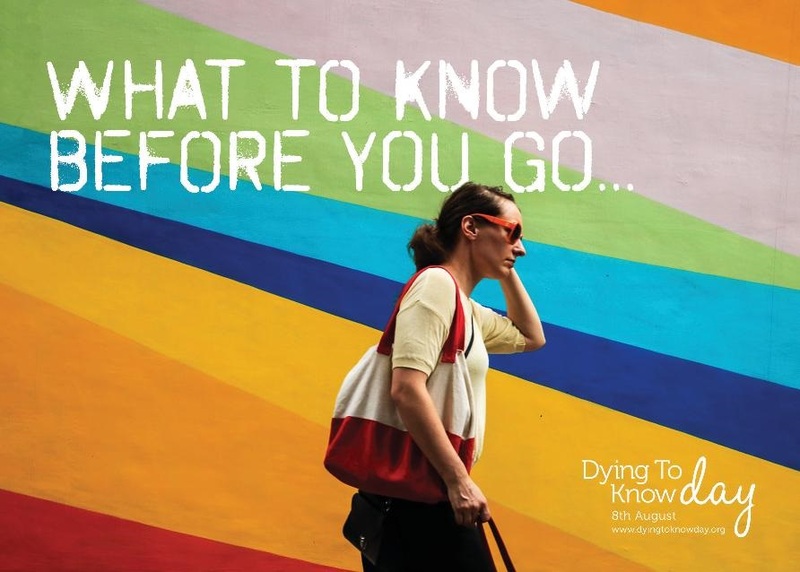 Event Description: Dying to Know Day is an annual day of bringing to life conversations and community actions around death, dying and bereavement. It's the brainchild of the Groundswell Project and it's in its 6th year! So, we are taking this opportunity to raise the profile of natural death care and green burial in Tasmania with the support of NDAN. 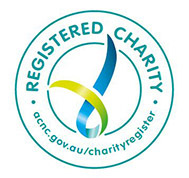 The National Death Advocacy Network (NDAN) are committed to providing individuals, families and communities with professional, creative and informed assistance to choose meaningful, humane and ecological pathways at the end of life. This event aims to introduce you to some of NDAN's Tasmanian members from around the State, plus a couple of allies, through interactive stalls and meaningful, respectful conversations. You will also have the opportunity to view and 'touch' Dr Pia Interlandi's 'Little Black Death Dress', a commissioned piece in 2017 by the Museum of Modern Art, New York. Pia will also have a 'Community Shroud' where people can write their own messages. Dr. Pia Interlandi - Garments for the Grave and Co-founder of NDAN from Melbourne. Care Beyond Cure Inc - Compassionate Communties Forum North West Tasmania. Community Coffin Club - Maria's Coffin made with love from recycled pallets. Lyndal - Groundbreakers: Natural Burial Tasmania North West. Bec and Edwin - You n' Taboo plus End of Life Doula Hobart. Bek and Malcolm - Natural Burial Northern Tasmania. Leigh Connell - End of Life Doula Services Hobart. Mea Souris - PeacePod: a cardboard (recycled paper) casket.